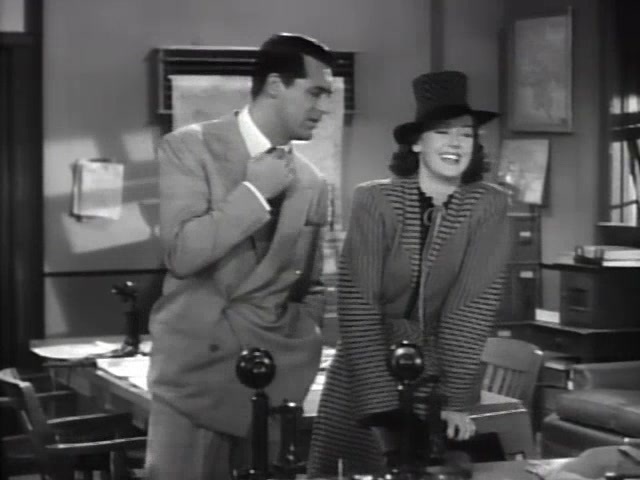 Hildy Johnson, a reporter for a Chicago newspaper, is getting ready to leave her career and marry a second time, this time to a somewhat bland, though well-meaning, insurance salesman. 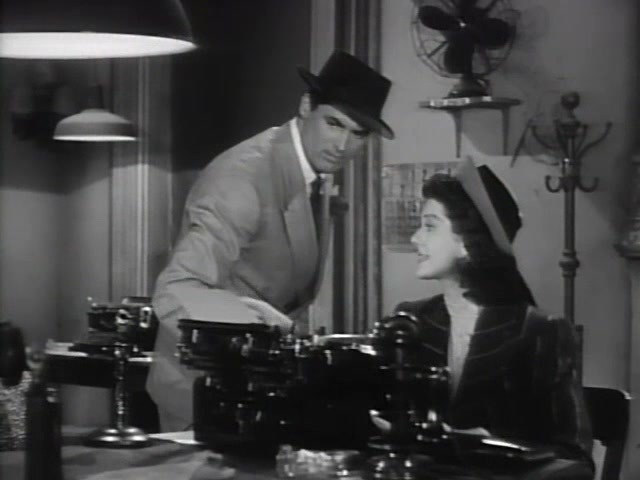 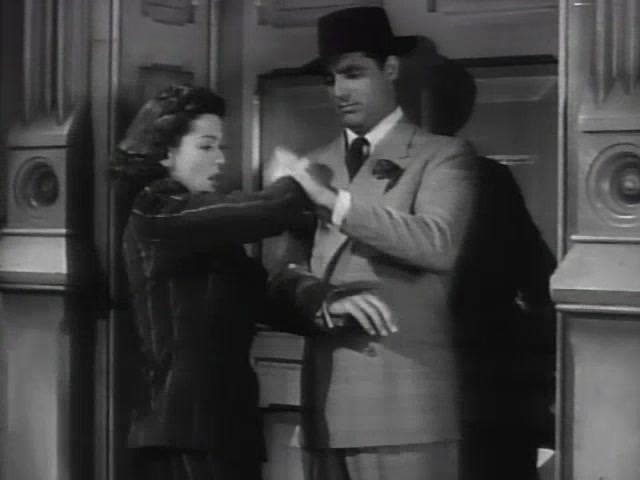 But not before her sly and charismatic ex-husband and boss Walter Burns (played by Cary Grant) tries every trick up his sleeve to get Hildy to write her last big story and come back to him. 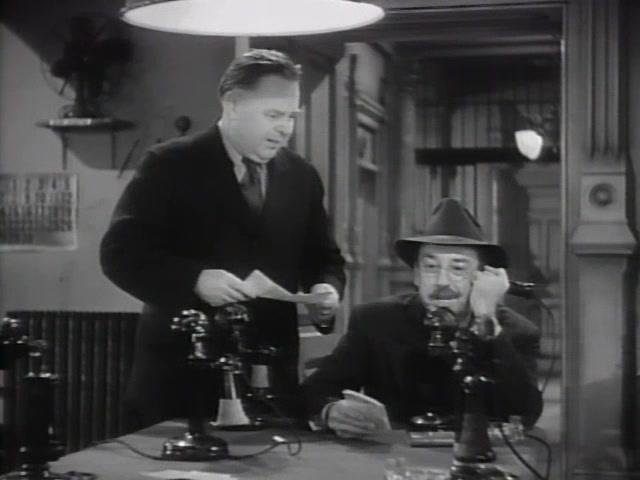 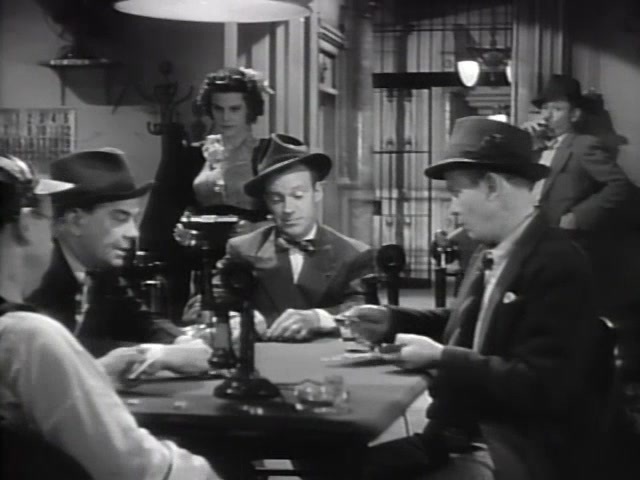 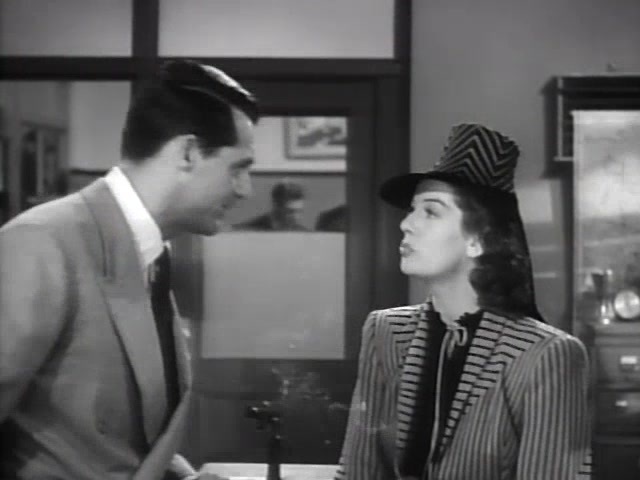 This movie was originally suppose to be a more direct version of an earlier play, The Front Page, where the character of Hildy Johnson is a man. 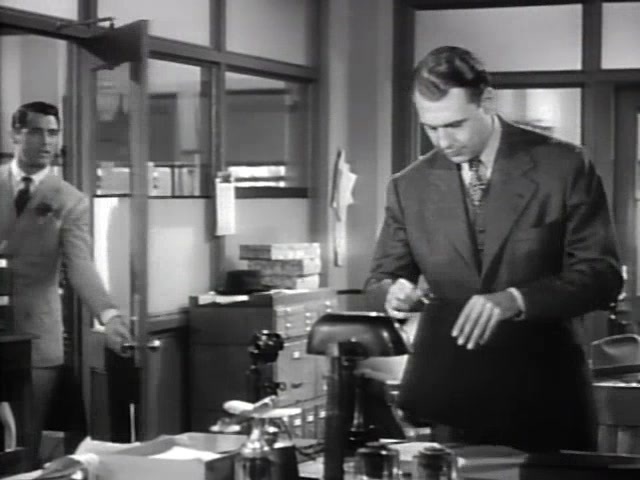 During auditions director Howard Hawks had his secretary read the lines for Hildy and ended up liking how the dialogue sounded from a female perspective. 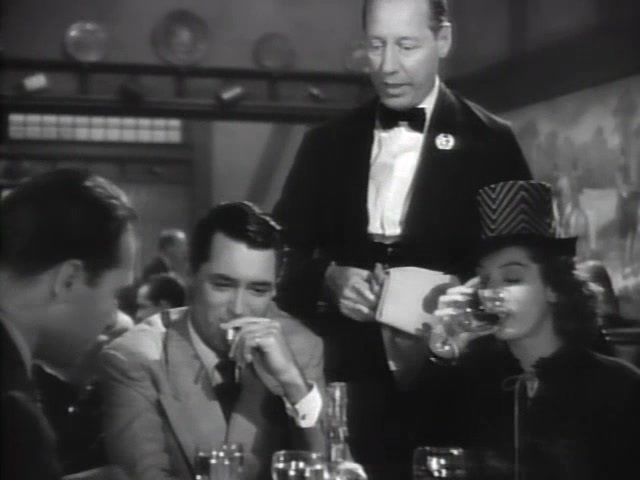 He had the script rewritten to make Hildy the ex-wife of main editor Walter Burns, and after some trouble cast Rosalind Russell for the part, who I think did a perfect job. 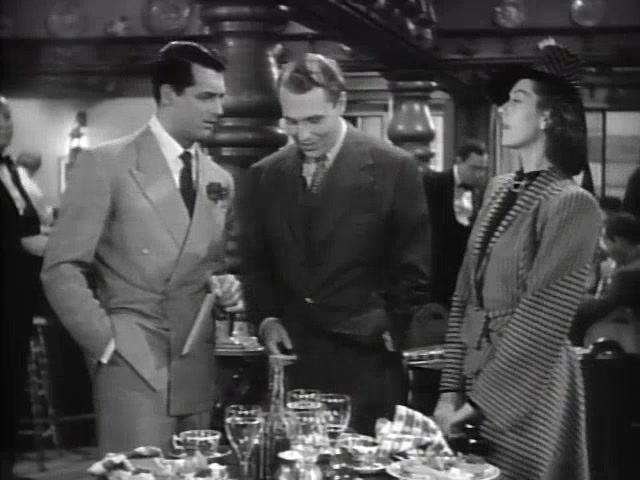 This is one of my favorite and one of the very few genuinely good films on here you shouldn’t miss, plus you get to see Cary Grant be a jerk throughout the whole thing, ruining a relationship. 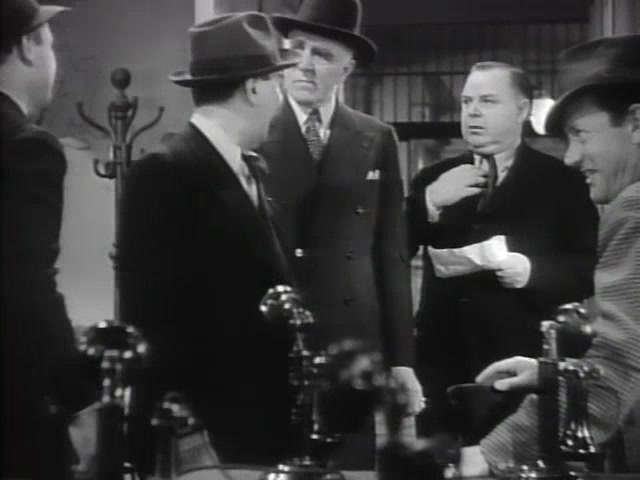 It’s a really funny movie.